Hello Sifaka, it is good to be introduced to your startled-eyed presence in the world. 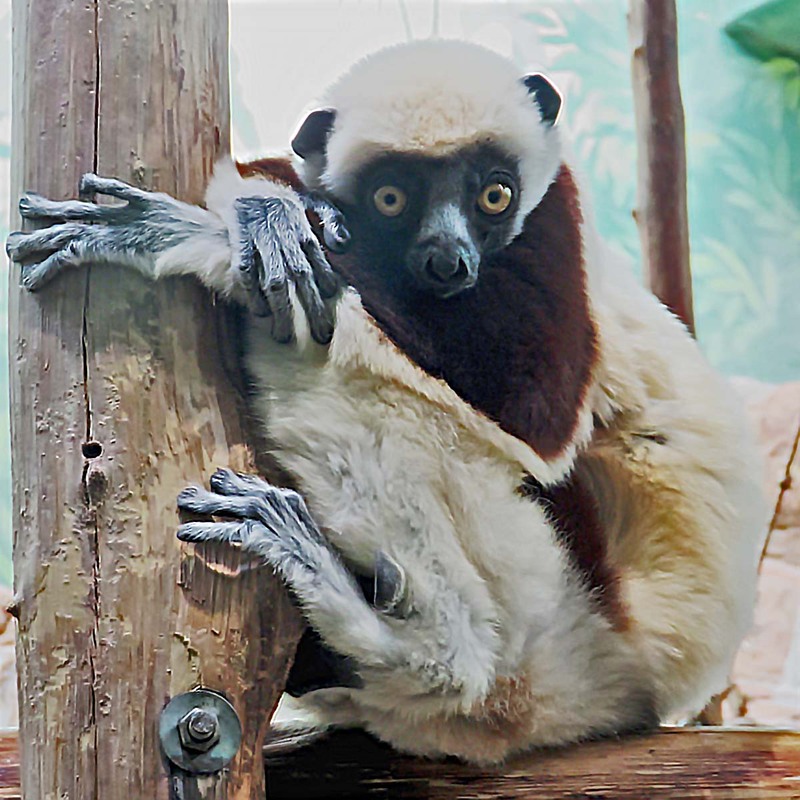 Ha ha ha, o kind sifaka. When we meet some day, I shall goggle my eyes at you too.